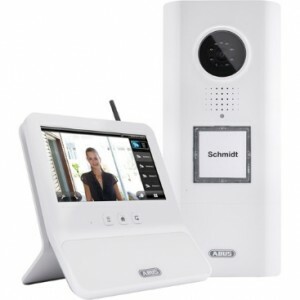 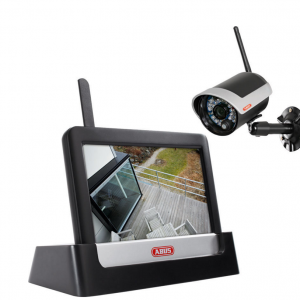 As well as alarms, having CCTV installed in your home or business is also a big deterrent for would be intruders. 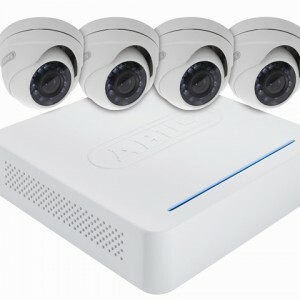 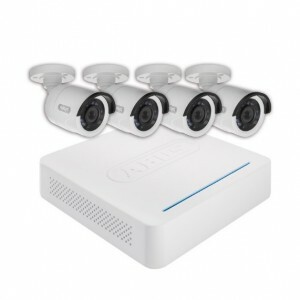 CCTV is an effective way to secure and monitor your home no matter where you are. 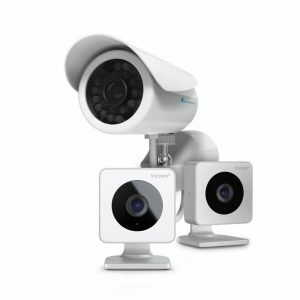 Once again with the help of wireless models, CCTV has become much more affordable and accessible to all of us; mainly because without all the complicated wiring, installation is simple and a professional is not required.